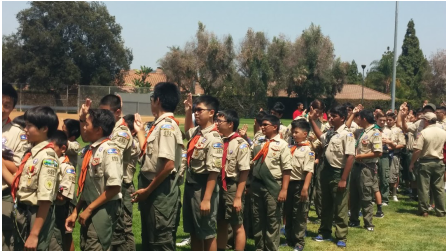 We are a Cerritos, CA based High Adventure Boy Scout Troop. Through high adventure experiences, our troop leaves lasting memories with youth and fosters development in character and leadership. .
We appreciate our tireless & wonderful webmaster volunteers who worked on keeping our records up-to-date from Year 2007 - 2015! Please visit http://troop693.wikidot.com/ for historical records, or access to our Google drive for more details.